If you believe in the Freedom of choice when it comes to helmet laws take notice. Turns out the new HB 748 Bill introduced by Rookie State Rep Neave Dist. 107 has legs. HB 748 has been referred to the House Transportation Committee. The current helmet Laws is working as is right now 65%of the motorcycle riding public is wearing helmets and that number grows each year. It's Because of safety programs created by groups like US Defenders, Texas Legislative Strike Force, COCI, ABATE and others in conjunction with TXDOT. 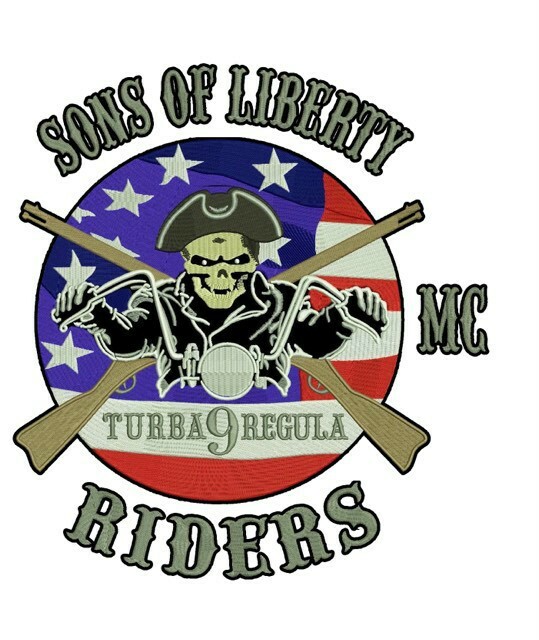 We provide the motorcycle safety funds that create programs for new and current riders when we renew our motorcycle licenses. Education is the answer not more laws on top of laws. 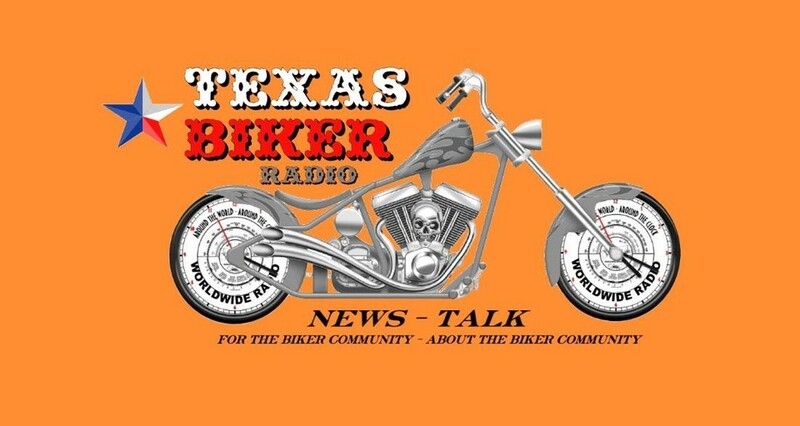 Donate Message from Texas Biker Radio on Vimeo. Popeye Takes On DPS 2017 Gang Assessment Report from Texas Biker Radio on Vimeo. Congress Shall Make No Law Abridging The Freedom Of Speech, Or Of The Press; Or The Right Of The People Peaceably To Assemble, And To Petition The Government For A Redress Of Grievances. 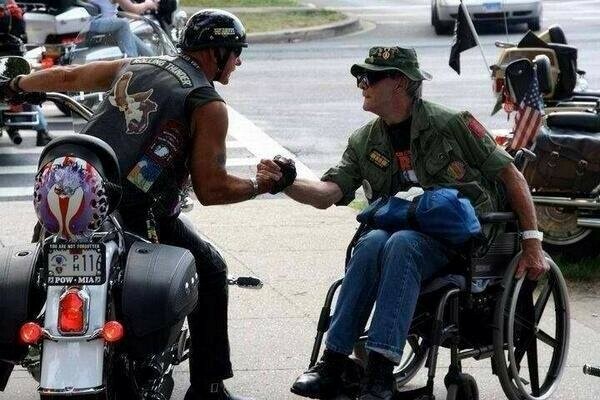 "Bikers Are The Last Free Spirits In America"